Chicago Pneumatic Tools offers hundreds of quality air tools designed for the specific needs of the automotive aftermarket industry. 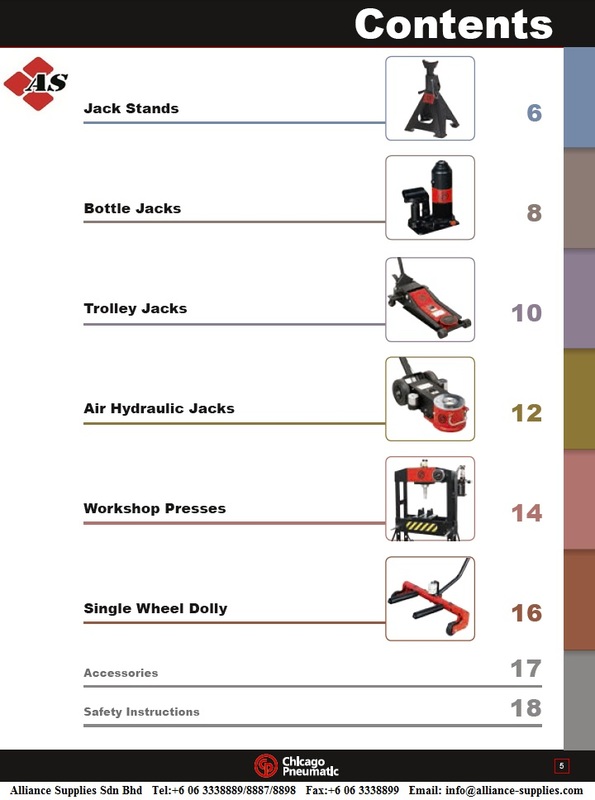 Based on decades of expertise in providing the right tools and equipment to vehicle service professionals, we have developed a complete new range of workshop equipment to fulfill our customers' expectation and cover all your garage and tireshop equipment needs. The single wheel dolly is a sturdy and handy assembly aid for various types of wheels (for trucks, vans and cars). The CP press range includes 4 models for workshop operations on light and heavy vehicles.